Athletics have always been an integral part of my life. In college I was a two sport athlete and captain playing both football and baseball. Sports have taught me value of teamwork and perseverance. 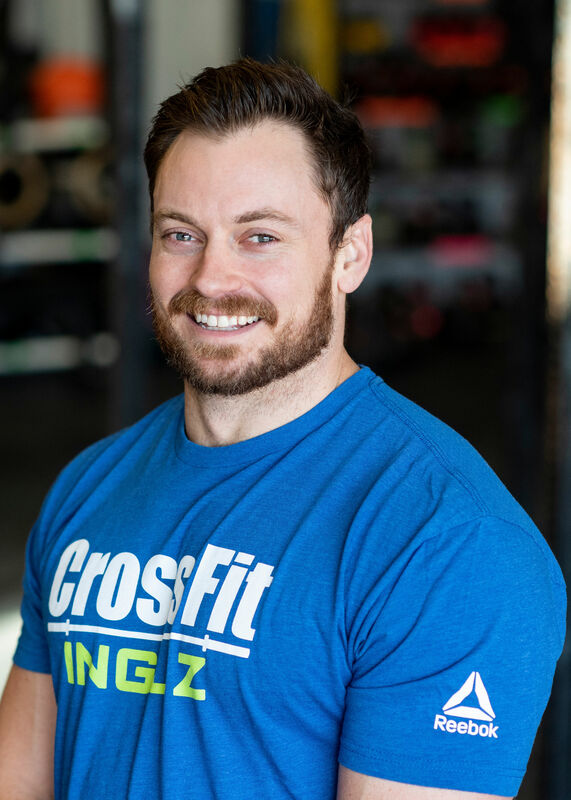 CrossFit provides me with a venue whereby my competitive nature is satisfied by adding a new competitive focus: targeting on ones personal best and once met, raising the bar setting new goals. This skill set honed by CrossFit has carried over to my career at Brown University and my personal life outside the gym. We are a CrossFit Family and remember, The Loudest Cheers are for the Last to Finish.